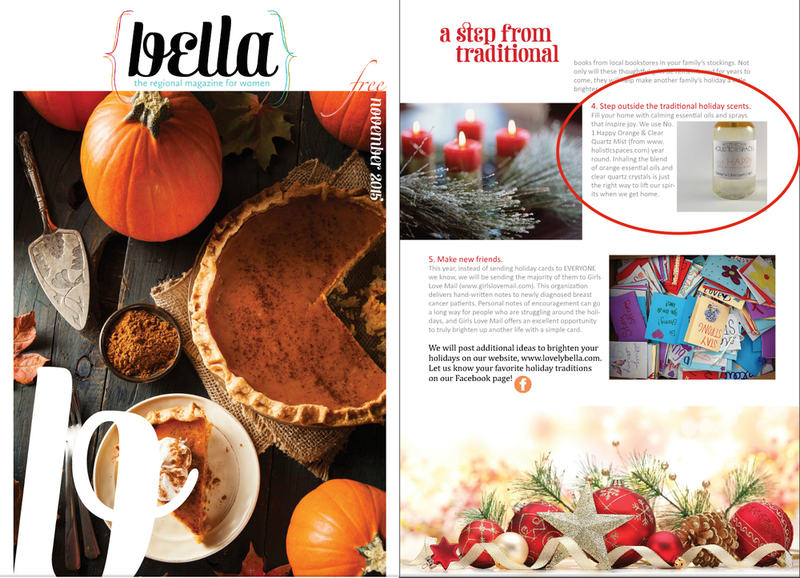 HAPPY ROOM MIST Featured in Bella Magazine! 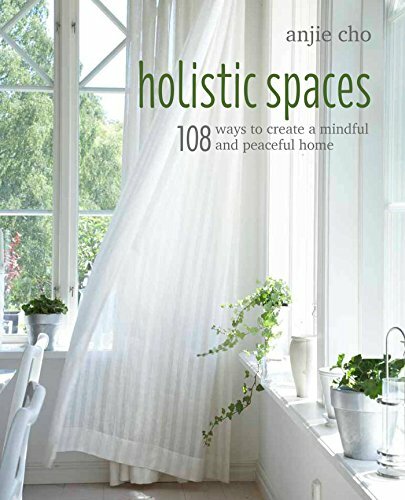 Holistic Spaces is pleased to have been featured in the November 2015 issue of Bella Magazine. Our Happy Mist is featured as part of Hayleigh Worgan's curated list "a step from the traditional." "Fill your home with calming essential oils and sprays that inspire joy. we use No. 1 Happy Orange & Clear Quartz Mist (from www.holisticspaces.com) year round. Inhaling the blend of orange essential oils and clear quartz crystals is just the right way to lift our spirits when we get home."